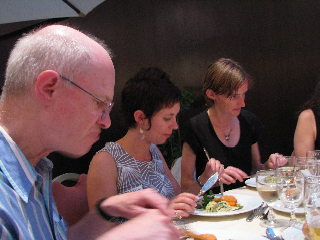 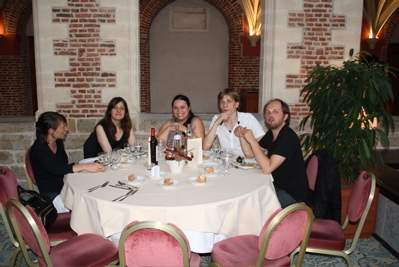 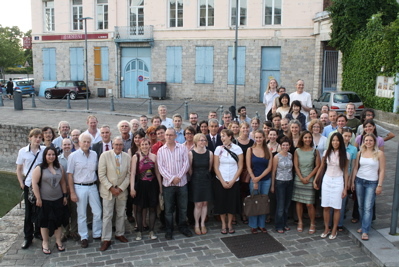 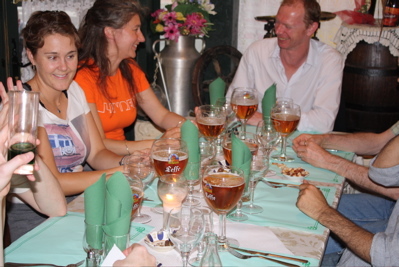 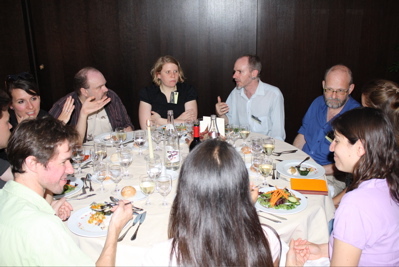 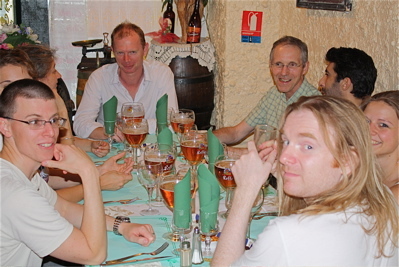 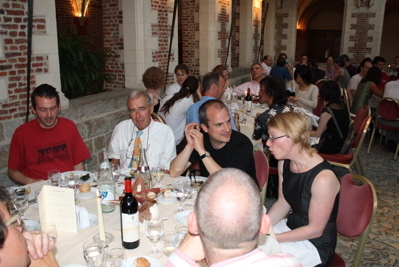 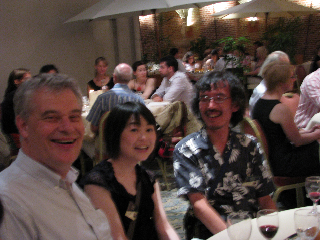 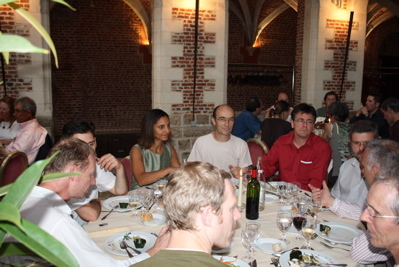 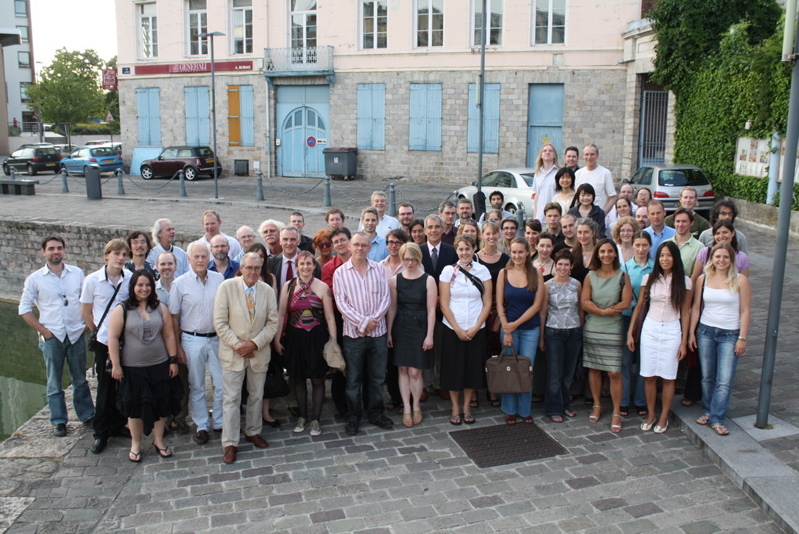 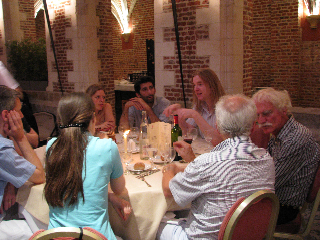 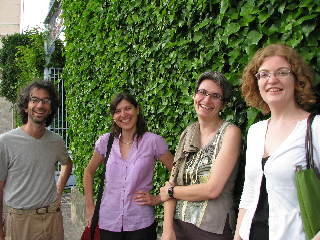 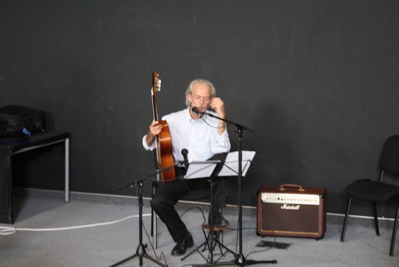 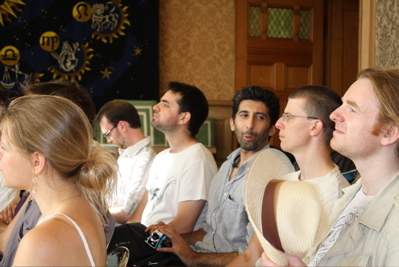 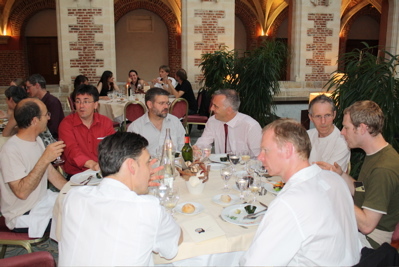 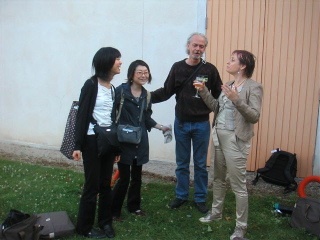 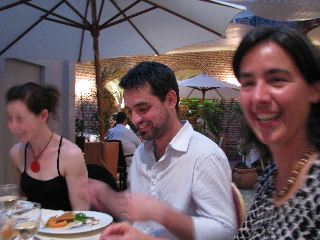 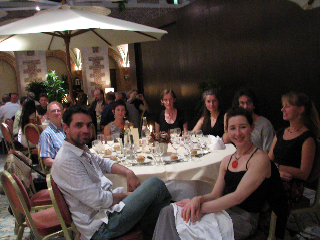 The 12th RPPW was held in Lille, in Northern France, from July 15th to 16th. 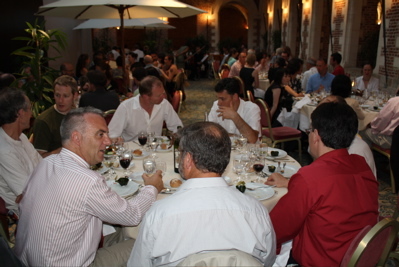 The lavish organization was provided by Yvonne Delevoye-Turrell. 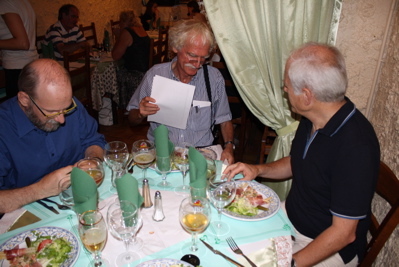 Photos and abstracts are being collected. 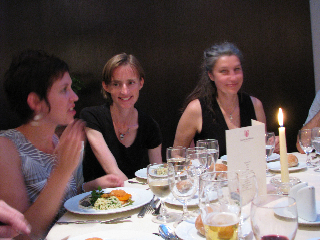 Photos from Martine Turgeon and Leon van Noorden. 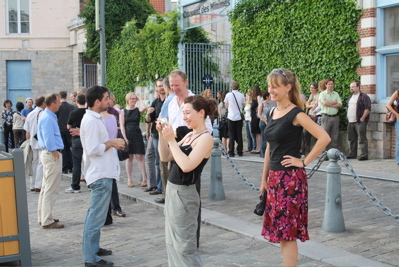 Right click and choose "View Image" for slightly larger images. 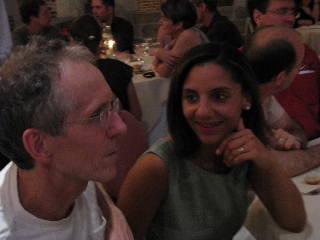 More from Leon, including larger images, can be found here.